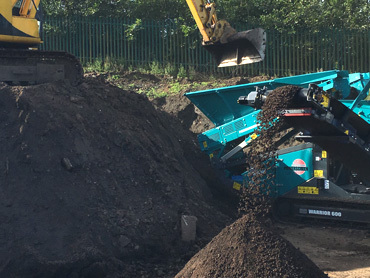 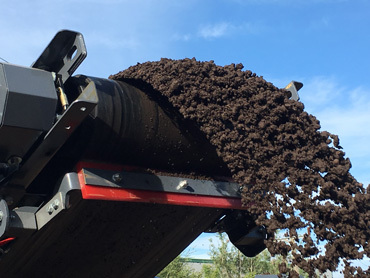 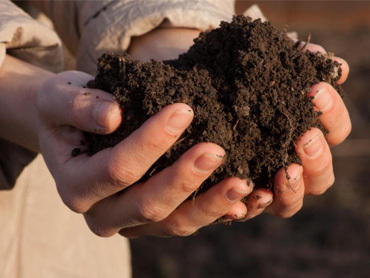 We sell screened topsoil certificated to BS3882. 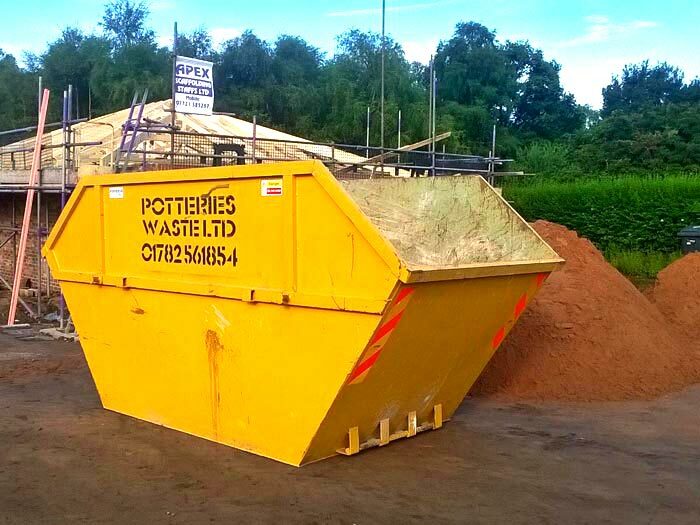 This is available for delivery or collection from our Chesterton Depot. 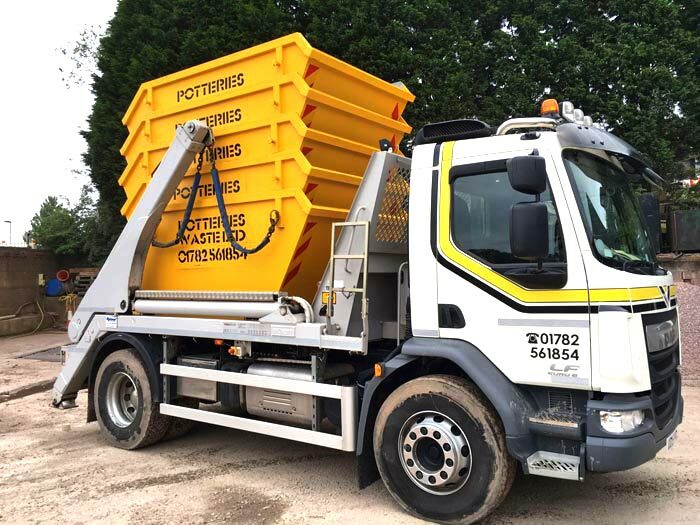 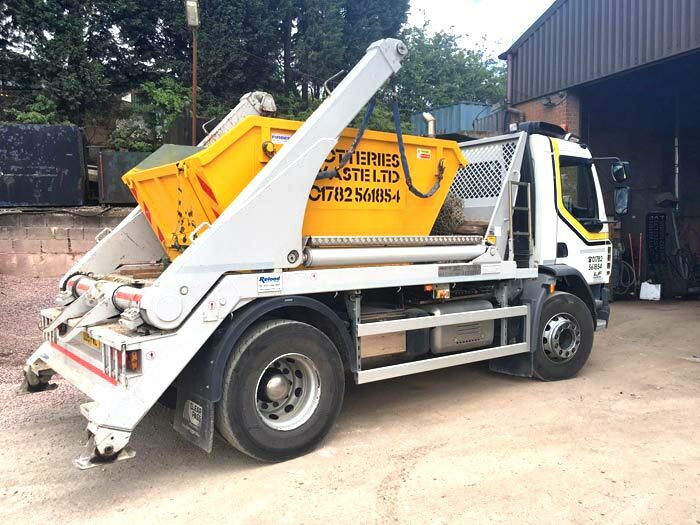 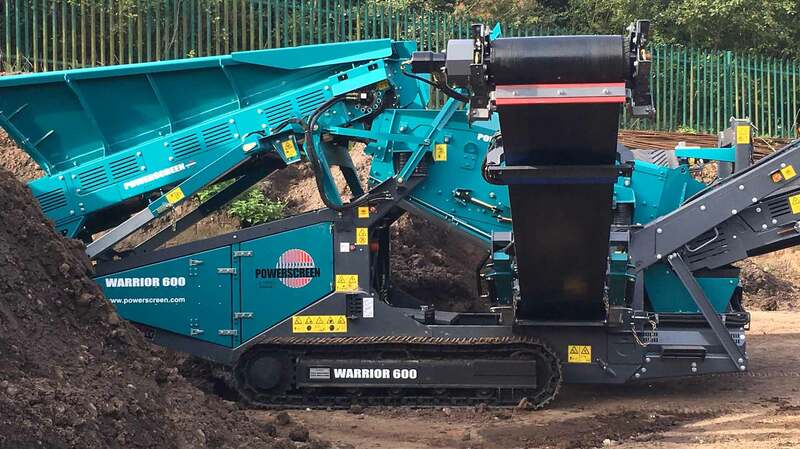 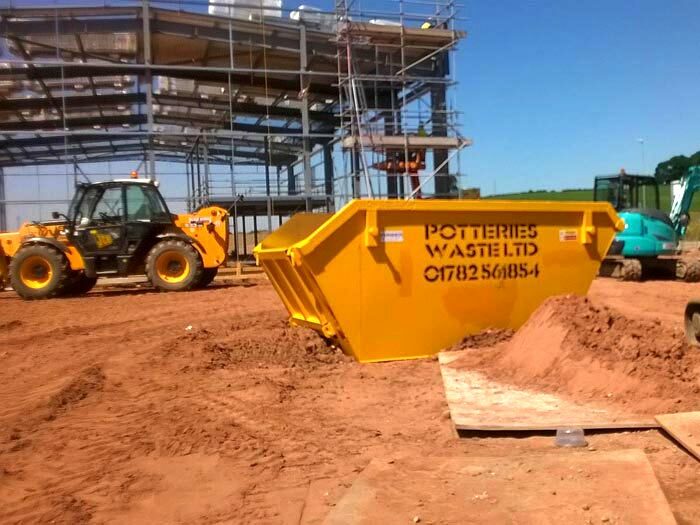 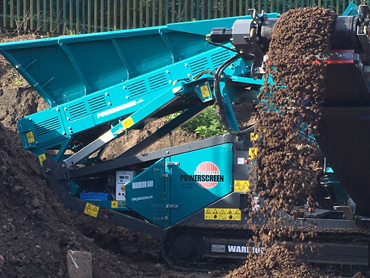 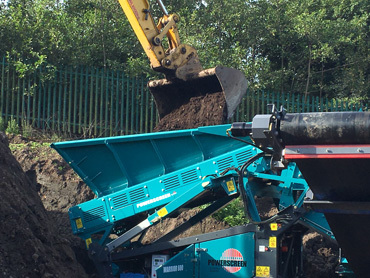 “POWERSCREEN Warrior 600” which has been commissioned at our Chesterton Depot.